If you are new to blogger world, you might be searching to monetize your blog without degrading user experience. While monetizing the blog, one must consider and check user's experience to join any monetizing network. Many bloggers step into blogging just to earn few bucks from it. But, this blogging requires hard, time and dedication with unique and original content which comes out of your mind and reading other useful contents. You cannot instantly monetize your blog on the next day of launch on Internet. We have also blogged about the pros and cons of Google Adsense policies to monetize one’s blog. You can read the article here- Google Adsense earning by Indian blogger. Now, you know that Google Adsense won’t accept your new blog easily. But, there are other alternatives to it which instantly accept your application and give better return if you manage to drive huge traffic to your blog. Before applying as a publisher, we have suggested you to read this review and get what can be done or what not. You are willing to just earn or make Internet better place of useful content and knowledge. 1. 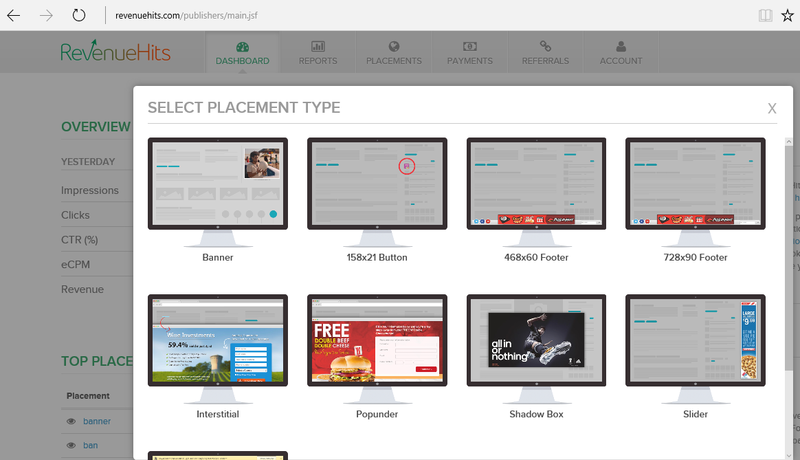 Clicksor.com: It is one of the popular ad network for publisher to get instantly approved and start earn cash. 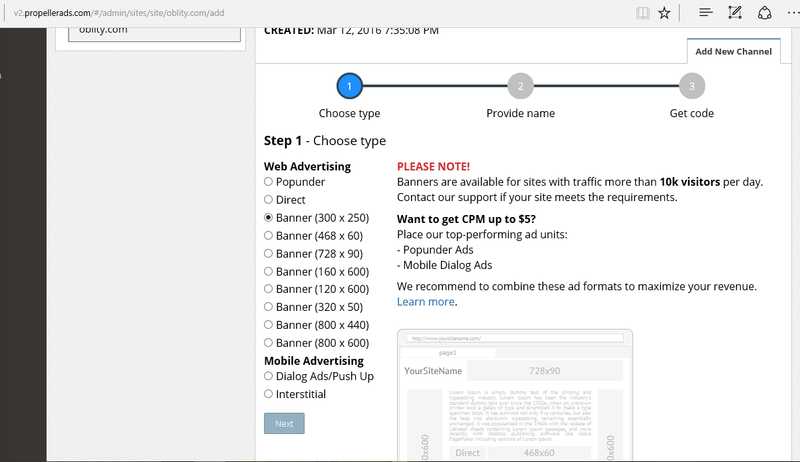 It provides simple ad code to add your website, but ads will pop-up ads. Banner ads are also available but pop-up ads will generate more revenue compared to banner. Sometimes too many pop-up ads may hamper your user interference or experiences on your blog. 2. 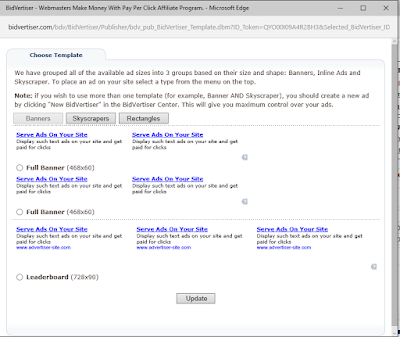 Propellerads.com: It also accepts publisher sites immediately without any conditions or checking one’s site. 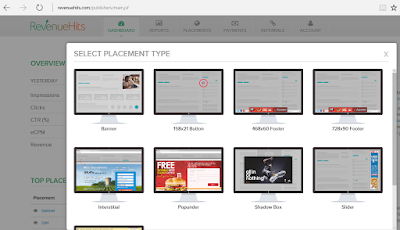 You can place different types of ads like banner, pop-ups, frame etc. 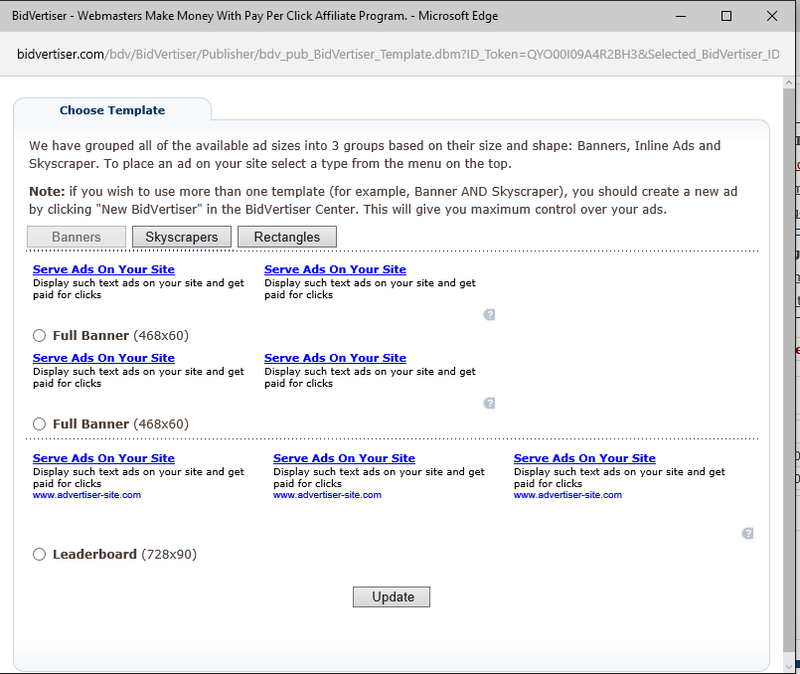 It also recommended to add pop-ups ads and huge traffic to earn decent amount of earnings. At least 10000 visitors per day is necessary requirement to place banner ads on your blog. 3. Bidavertiser.com: This network also impressed us. You have to just make an account and gets approved instantly after email verification. You will get many options like banner, pop-up ads, skyscraper ads etc without any conditions and terms to use them on your blog. The earning depends on CPM and CTR. 4. Revenuehits.com: It is also an instantly approved network for publishers. 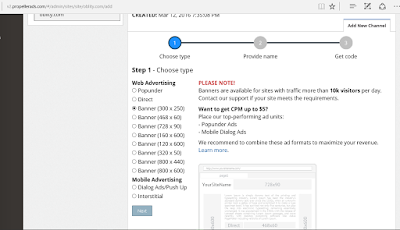 It provides banners of different sizes to place on your blog, but automatically activates pop-up ads which sometimes not liked by users or audiences. It pays out through Paypal, wire transfer etc and calculates at CPM and CTR. 5. Ayboll.com: This is different type of ads network. You have to place widget on your blog similar to related-content widget you may be using on your blog. The earning depends on the number of clicks you will get on the link and redirect users to other sites leaving your blog. It has very low payout and only depends on CTR which may be negative criteria of liking it. Most of sites (1-4) have pop-up ads which can hamper user experience and may irritate them with too many pop-ups generated. While applying to Google Adsense make sure your blog is not displaying any of these ads or any link, you will definitely be rejected. You will be needed huge traffic to generate good amount of revenue from these sites. Write unique and related content so that in-text ads and content monetisation can work properly. They provided ads may not match with your niche blog content. You can place ads from other networks after the approval from Google Adsense. Comments "Read review before instantly monetizing your blog's content"